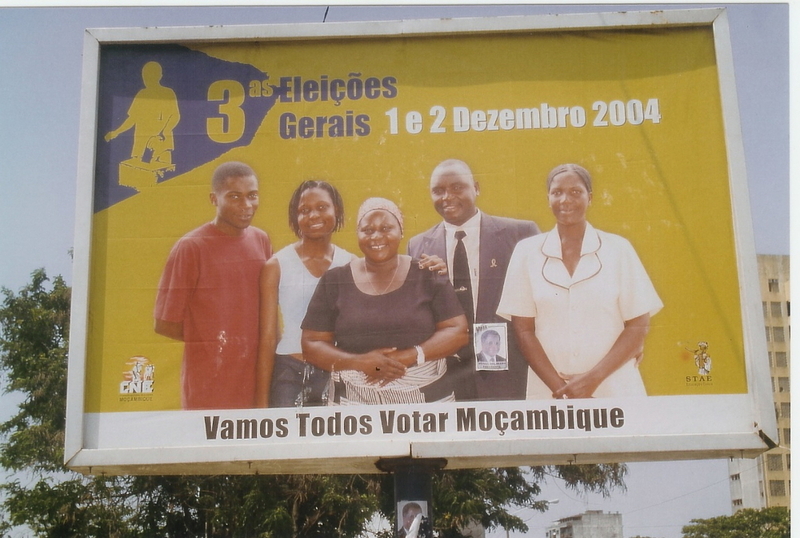 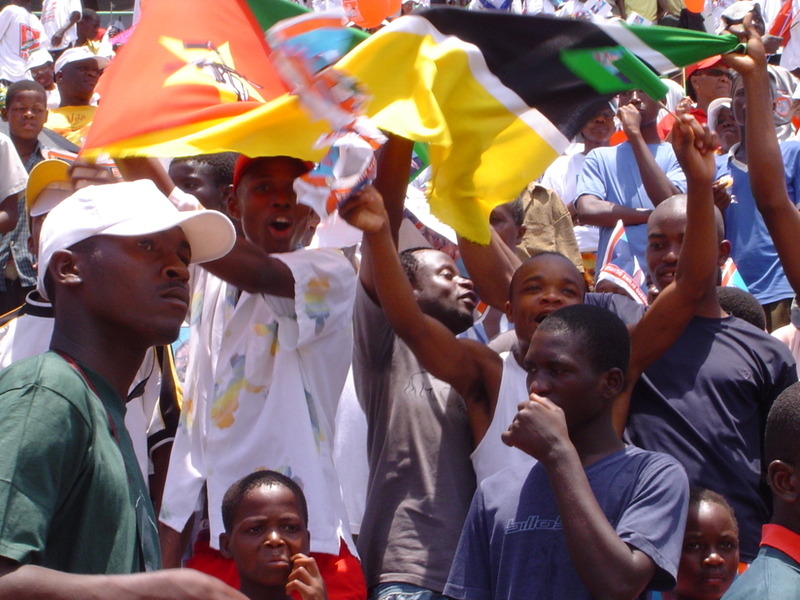 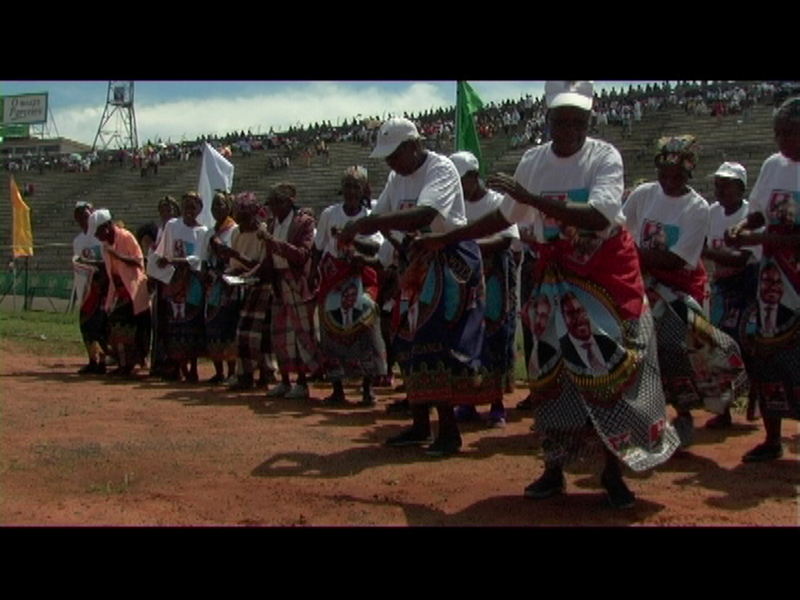 In 2004, Minibus Media produced the documentary “And the struggle still continues…”, during the year of the Mozambican general elections. 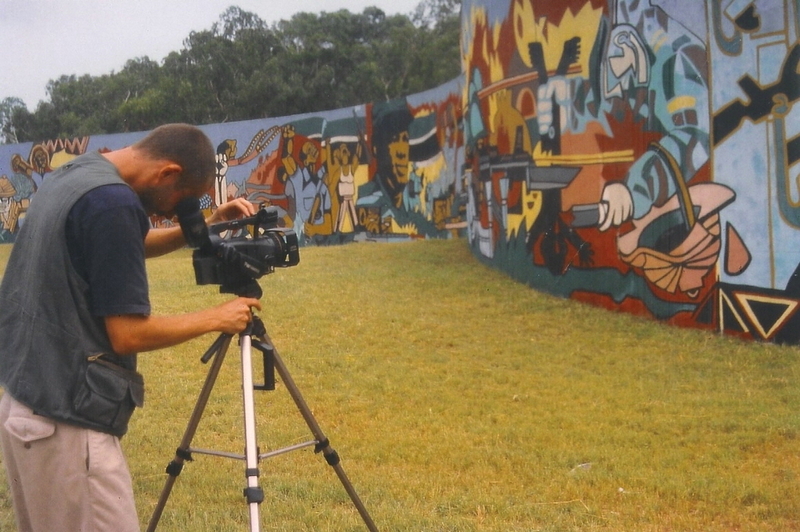 Production of a 58 minutes documentary called “And the struggle still continues…”, about the third general elections in Mozambique in 2004. 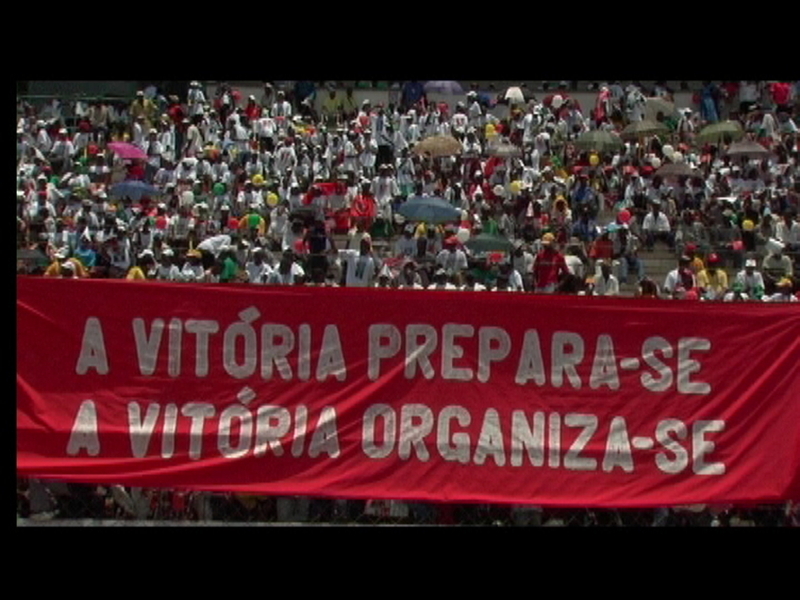 The film is available in Portuguese and in English.